These all-purpose work/storage trays are made of sturdy, high-impact plastic. 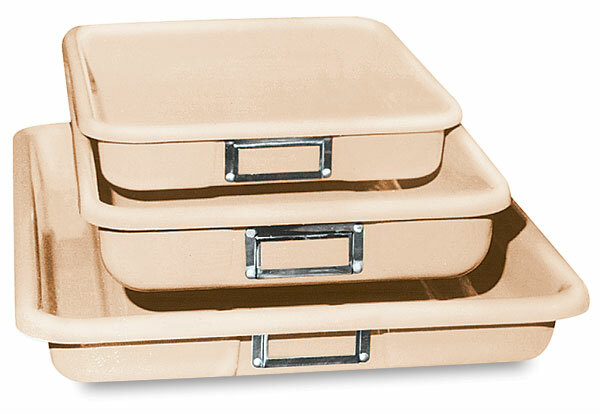 They're the perfect storage solution for classrooms and shared studio spaces. Use them also to maintain inventories of art-and-craft materials.